Every effort is made by Franciscan Hospice Care to provide spiritual support to patients during their time of preparation for the ultimate reality of death. Whatever the patient’s religious affiliation might be, Franciscan Hospice Care is available to invite a recognized religious pastor of that persuasion to visit the patient and provide spiritual encouragement, prayer or a listening ear. 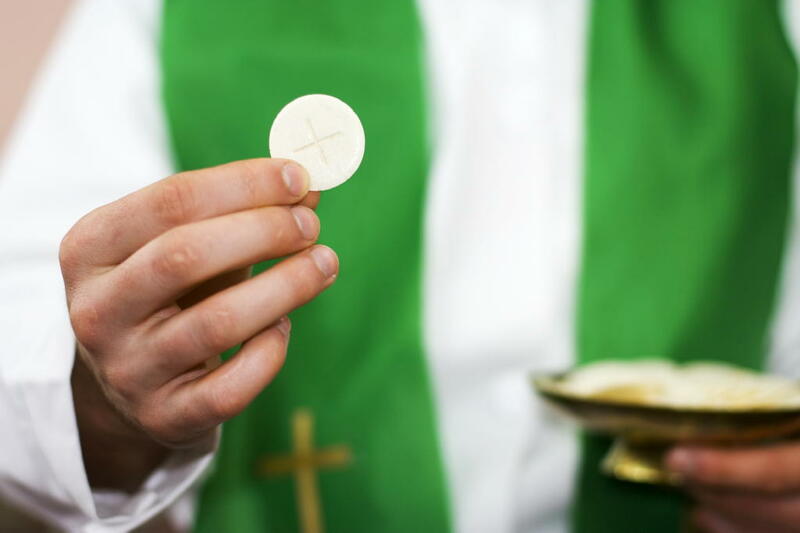 Catholic patients frequently request the presence of a priest to provide the Sacrament of Anointing, the Sacrament of Reconciliation and the Eucharist.